Contains surfactants, chelating agents, water softeners and emulsifiers. Use before draining and refilling your spa. 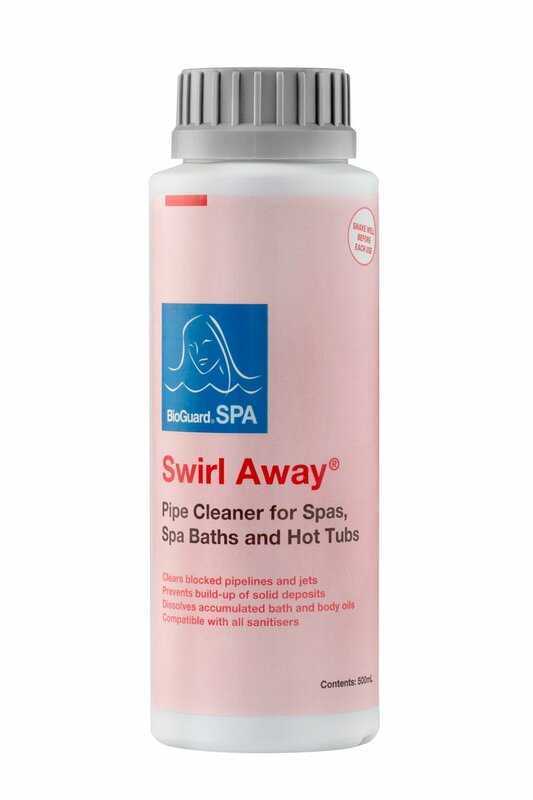 Suitable for all spas and spa baths. Prevents scale build-up in plumbing lines and jets. Breaks down body oils and other organic wastes. Prevents re-deposition of solids in pipes. Promotes better circulation and filtration.